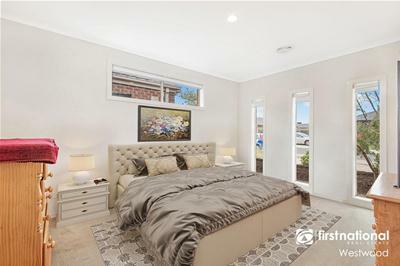 Comprising four generous sized bedrooms (master with WIR & ensuite), the other bedrooms fitted with built in robes and a centrally located bathroom. 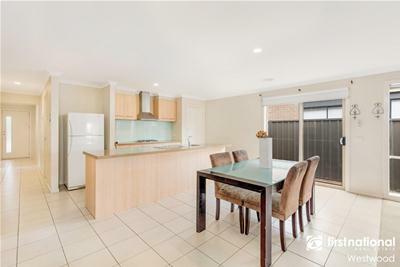 Open plan kitchen/meals and family area which flows through to the alfresco & low maintenance backyard. The kitchen boasts stainless steel gas hotplate, under bench oven, dishwasher and range hood plus plenty of bench and storage space. 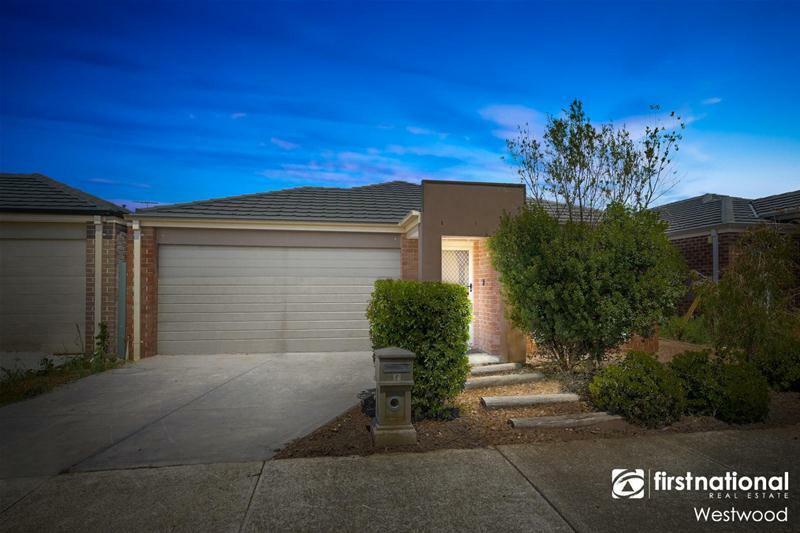 Great sized outdoor alfresco area and a low maintenance back yard with plenty of space for kids & pets to play. Other features include ducted heating, split system cooling, ceiling fans, security doors, fly screens, window furnishings and a double car garage with internal access.